Check out all the Missions DSPC and DSPC members have started. DSPC continues to provide resources to all these ministries. Supplying books for young readers who can’t afford them. Started in 2016 by then 13-year old Ramsey Hutton, a member of DSPC, Books for Love secures donated books which are then given to children during Manos de Christo’s school supply drive. Children’s books are collected at DSPC throughout the year, and then distributed during back-to-school events. You can help by donating your gently used books or by donating cash which is used to buy news books. Donate books and deliver them to DSPC. Transport books to Manos de Christo during school supply distribution week each year. Feeding Our Community, One Family at a Time. 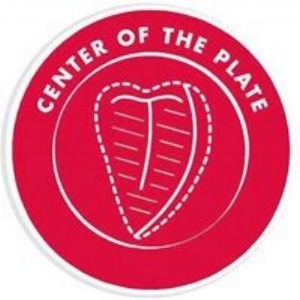 Founded in 2015 by two DSPC teenagers, Grace and Faith Baxter, Center of the Plate provides meat protein to food-insecure families in the Dripping Springs community. This ministry works with the identified families for up to 8 months in order to have a deep, positive impact on their lives. DSPC supports this ministry by donating funds to support meat processing costs. Additionally, the freezers for storing the meat for each family are located at DSPC. There are currently eight freezers with a capacity to support eight families. The meat is donated by 4-H and FFA members. Families enrolled in the program visit the church once a week to pick-up their meat. Provide assistance during the weekly pick-ups at the church.. Deliver meat to families who cannot get to the church for pickup. Help with the logistics of housing, feeding and processing the animals. Contribute financially to securing protein sources. A support group for families experiencing intellectual and developmental disabilities. The Future Is Now! supports families and people experiencing intellectual and developmental disabilities in the Dripping Springs and Hill Country areas. The purpose of the ministry is to bring families together to share, learn, and support each other. This is a person-centered ministry that helps families learn to plan for the future now, not later. In the monthly meetings, resources are shared with the families that can help address such issues as financial, legal, employment, housing and other needs. The intent is to make sure that families know what they need to know, what is available to help them and how to access these resources. Meetings are held at DSPC from 7-9PM on the second Thursday of most months. For more information contact the church. Want to Volunteer? Here’s how you can help. Fresh vegetables for those in need. The Giving Garden is a ministry of DSPC that provides fresh vegetables to clients of Center of the Plate and the food pantry at Helping Hands. Church members volunteer to take care of the garden and tend, pick and distribute the vegetables. Volunteers clean up the garden, till, and fertilize the soil, and plant and water the crops. You’ll find the garden just east of the church parking lot. Planting occurs in the Fall and Spring with harvesting through the Winter and Summer. Adopt a bed - cultivate, fertilize, plant, water, and harvest. Help with garden clean-up and prep for planting. Help with harvesting and delivery. Help with garden maintenance and watering. Respite for people with Alzheimer's and other Dementia. Harmony Place is a respite program for people with Alzheimer’s disease and other types of dementia. The ministry provides a safe, loving, respectful, and fun place for loved ones while their caregivers have the opportunity to rest, run errands, and have time to themselves. Lunch is provided as well as fun activities, laughter, and loving care. There is no cost to participants. 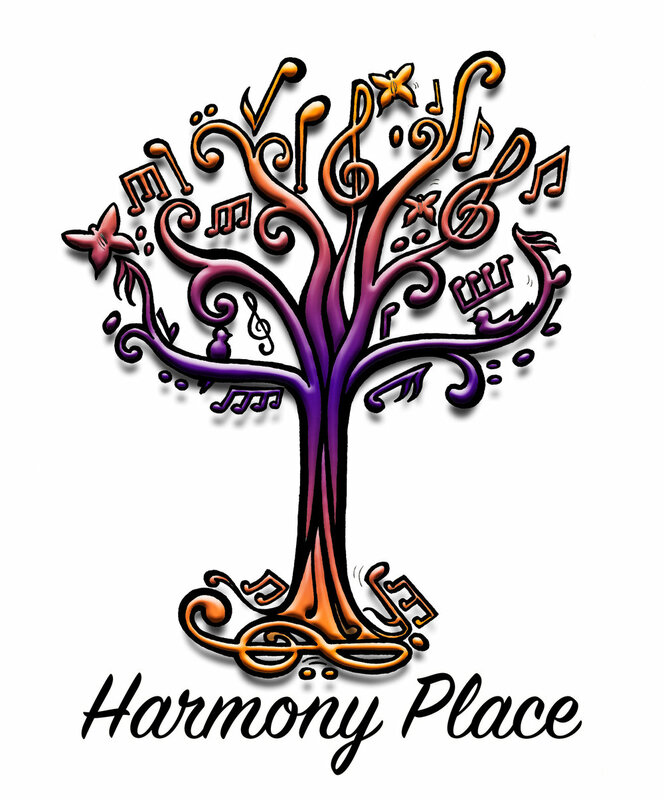 Harmony Place is held every Thursday from 9:30-1:30 at DSPC. If you’d like more information, contact Dee at DeeS@dspres.org or call 512-858-1788. Facilitate the activities for guests such as bowling, bingo, chair yoga and more. Provide logistical support such as set-up and take-down. Help spread the word to the community. Founded in 2011 by J. J. Guerrero when he was in the 4th grade, HOBO provides bags of needed items for our homeless brethren. J. J. and his family have distributed more than 700 bags to homeless people all over the Austin area. The family finds funding and supplies for the bags and J. J. does research in the homeless community to understand what our homeless brothers need. DSPC supports J. J.’s efforts through the Pancake Brunch ministry and through generous donations from people in the church and the community. His efforts also inspired DSPC to create the Mana Packs project in December of 2017 that involved families from the whole congregation in packing and distributing bags to the homeless. A delicious approach to funding our ministries. 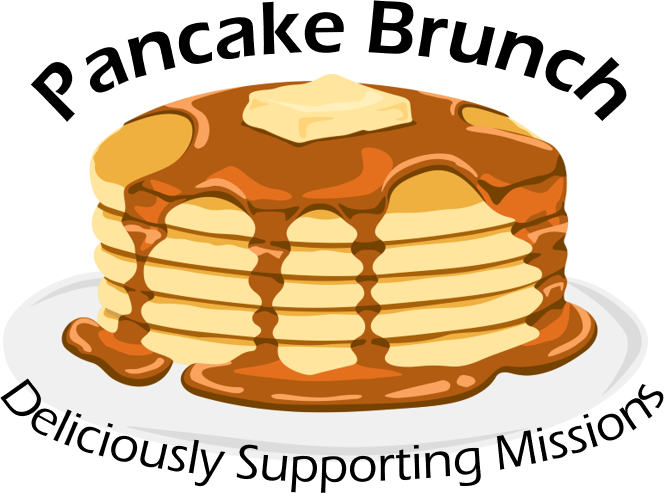 The Pancake Brunch was started around the time DSPC moved to its first building by a number of mission-minded folks looking for a way to support missions on a tight budget. Over the years, thousands of dollars have been distributed to various mission opportunities through the generous donations of church members. The Brunch is normally served on the third Sunday of the month. If you have a mission that you would like to be considered, please contact the DSPC Mission Team or one of our Pastors.